LaGuardia Plaza Hotel Make your day hotel stay enjoyable and comfortable by booking your day stay at LaGuardia Plaza Hotel. 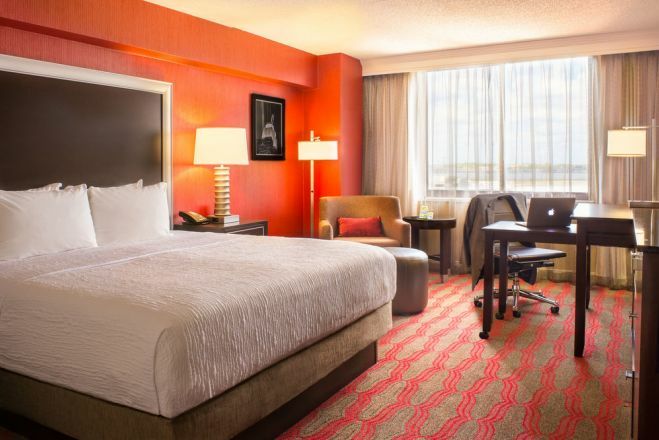 Spread out and recenter with a daystay at the LaGuardia Plaza Hotel. This hourly hotel option will turn any day trip into an ideal daycation. 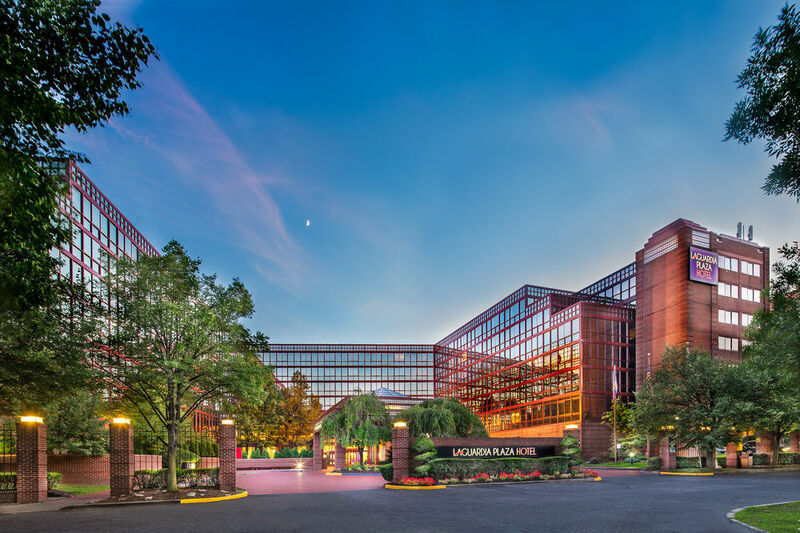 Located just minutes from Laguardia International Airport and a short commute into the heart of the city, the LaGuardia Plaza offers the perfect location for day travelers of all types. With its stylish, well appointed, and upscale guest rooms and friendly guest services, you should have everything you need for an ideal hotel day stay in New York City. Despite all of the nearby attractions, with luxury linens, it makes sense if you end up taking a nap instead. The incredible value shouldn’t be overlooked. 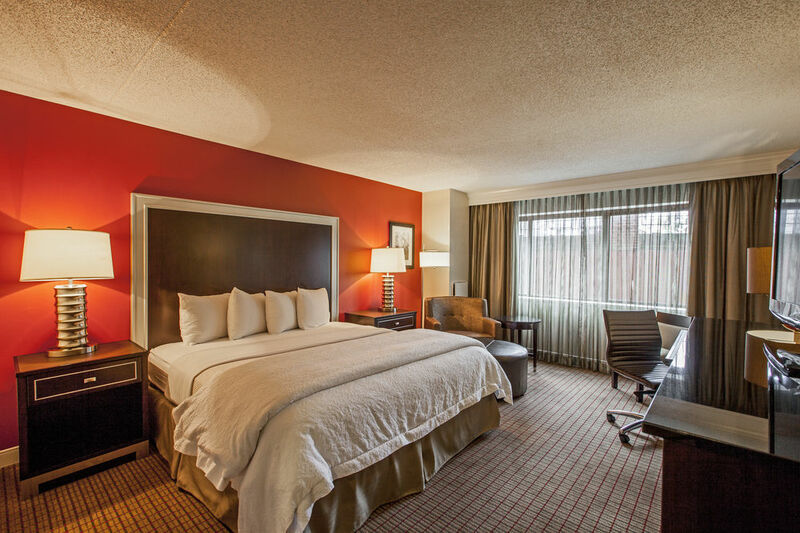 Treat yourself and book today to simplify your next daycation or layover in the area. Citi Field - The home of the New York Mets invites you to catch a game while you’re on daycation. This relatively new stadium seats 41,922 people so enjoy a real American experience with a hot dog in hand and roaring crowds. An afternoon at Citi definitely won’t disappoint you. Museum of the Moving Image - This medium sized museum is the ideal addition to any daycation in Queens. Created in 1988, the Museum of the Moving Image aims to educate and inspire people regarding all moving art and articles about it. It is even home to one of the vastest collections of video games! Queens Zoo - If daytraveling with family or a group, don’t miss out on the El Paso zoo. Only 2.5 miles far from your hourly hotel, this zoo offers adventure programs for children and adults alike, this extensive zoo is a fun filled daycation for anyone. Shuttle - Take advantage of the shuttle service from this hourly hotel for easy transportation to Laguardia International Airport, the train, and the local mall. Parking - Bringing a car along doesn’t have to be an extra hassle. Take advantage of on-site parking for all guests for a 30$ fee at the Laguardia Plaza Hotel.